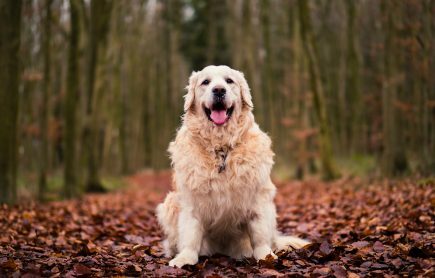 We all love our furry, fluffy friends, except when the warm weather rolls around and the dreaded shedding season begins. As an owner of a Pembroke Welsh Corgi for the last 12 years, I’ve had bought every thinkable fur removing device, from furminator brushes to vacuum cleaners and yet I still find my clothes, car and house covered in Bailey’s fur no matter how much I clean. One year I was so desperate that I clipped off all his fur from neck down leaving his tail and feet- he was a lot cooler but he did look a bit like a naked rat. It is my personal belief that Corgi’s are the biggest shedders of the dog kingdom but I’m happy to be corrected if you happen to own a dog breed that can top a Corgi. Many clients ask me “Is there any medication or shampoo that can stop (insert name of pet) from shedding?” To which I answer, sadly no. Unless you own a dog or cat breed that doesn’t shed- namely Poodles, Poodles X, Sphinx Cats and a few others, I’m sure this thought would have crossed your mind at some stage. And so if shedding is a part of owning a pet, let’s look at some steps you can take to reduce or control the amount of shedding. Skin and coat health can influence the amount of fur shedding. Dogs and cats with skin infections, flea infestations and allergies can experience more shedding than their normal animal counterparts. Some other signs apart you may notice apart from shedding include licking, scratching, redness, spots and spots of baldness. Be sure to contact your veterinarian if you notice any of these signs. Getting to the fur before it comes off your dog or cat is another way of dealing with excessive fur and shedding. Brushing your pet’s coat daily during the shedding season will greatly reduce the amount of fur that you have to clean up. For shorter coated dogs and cats, products like a a Kong Zoom Groom, a soft rubber comb that you massage in a circular fashion is a gentle but effective way to remove loose fur from your pet. Massaging the comb through your pet’s coat will cause lots of the loose hair to stick to the rubber and the rest is easily removed from your pet’s body using a damp cloth. 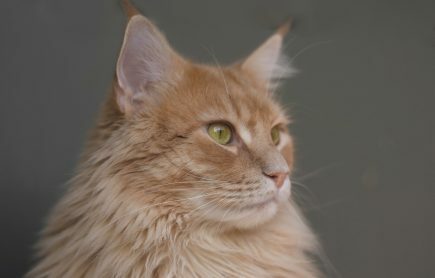 Longer coated cats will need slicker brushes with fine bristles that grab the longer bits of loose fur. 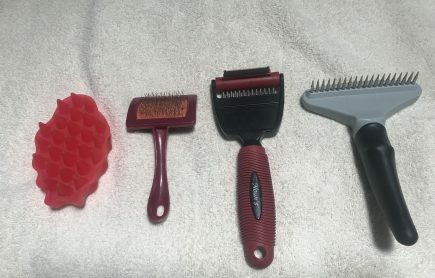 These brushes come in a variety of sizes so pick one suitable for the size of your pet. Try not to brush too hard as the wire bristles can be rough on the cat’s skin. The hair tends to clump around the slicker brush and so is easily removed by hand. If you find that your cat is extremely matted and will not let you groom her , contact your vet about getting her clipped off under an anaesthetic. For some cats, this is the only way we can get clippers anywhere near them. Shorter fur means a lot less shedding in summer. For long double coated dogs, using special combs like grooming rakes are helpful in removing the thick winter undercoat during shedding season. However, one of the best ways to get the loose coat out is to wash your dog and using a professional dog hair dryer to dry your dog afterwards. These blowers are much stronger than your hair dryer but they do not heat up preventing skin burns. They work by blowing out all the loose furs while drying your dog at the same time! At our clinic, we have a great hydrobath and dryer for your pooch. The only downside is that the blower is very loud, and some dogs will not tolerate the sound of the blower. Too busy to do wash your dog? Contact our clinic to book in a grooming appointment! Lint rollers- Great for removing hair from clothes, socks and car seats. Once you’re done rolling, peel off the outside strip and toss it into the bin. I love the ones from Ikea, mainly due to their low cost! Robot vacuums- These will save you from having to vacuum daily. Just turn these on and put them in the room that you need clean up. I found these work better if you clear the floor of furniture as much as possible and my current model seems to work better on floorboards than carpet. Dyson animal vacuum: I’m in no way sponsored by Dyson but I’ve found their animal range to be great at getting furs out of carpet. The vacuum head comes with rotating brush bristles that brush the hairs from your carpet while sucking. They also sell smaller heads that can be used to clean out your car. At the end of the day, dealing with fur is a part of owning a pet and I know I’ve turned a blind eye to the fur balls on the carpet or floor and then rushed to clean it up when visitors come by. Happy to hear from you if you have any other tips to battle the shed in your house!